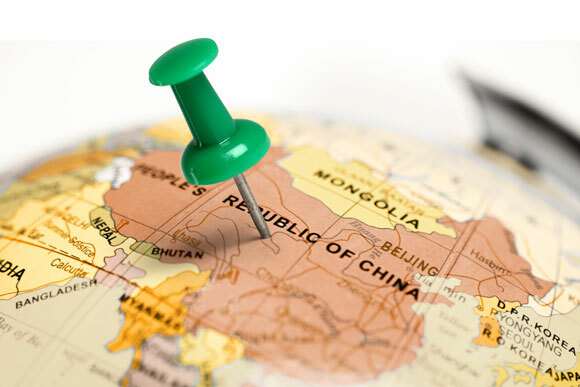 MetalMiner’s Stuart Burns took a look at Chinese domestic consumption and its impact on commodities. On Monday we delved into recent trends in the world of aluminum, from prices to company investments. How big of an impact are U.S. tariffs having on Turkey? In short, a big one, given the prominent place its steel sector has in its overall economy. The U.S. and Mexico announced an agreement in principle on certain NAFTA provisions, as talks awaited between the U.S. and Canada with respect to the 24-year-old trilateral trade deal. You’ve probably heard President Trump’s call for a s0-called “Space Force,” touted as a sixth branch of the armed forces. Burns looked into that and what the call for a Space Force will, in all likelihood, turn out to be (if anything). Not surprisingly, U.S. imports of steel are down through the first seven months of the year. The Department of Commerce made an affirmative determination in a countervailing duty investigation of imports of steel wheels from China. The case will now move on to the U.S. International Trade Commission. Global crude steel production was up 5.8% year over year in July, according to a World Steel Association report. Sohrab Darabshaw touched on Vedanta and its plans to invest billions of dollars, namely in Indian oil and energy businesses. Happy Labor Day From MetalMiner!